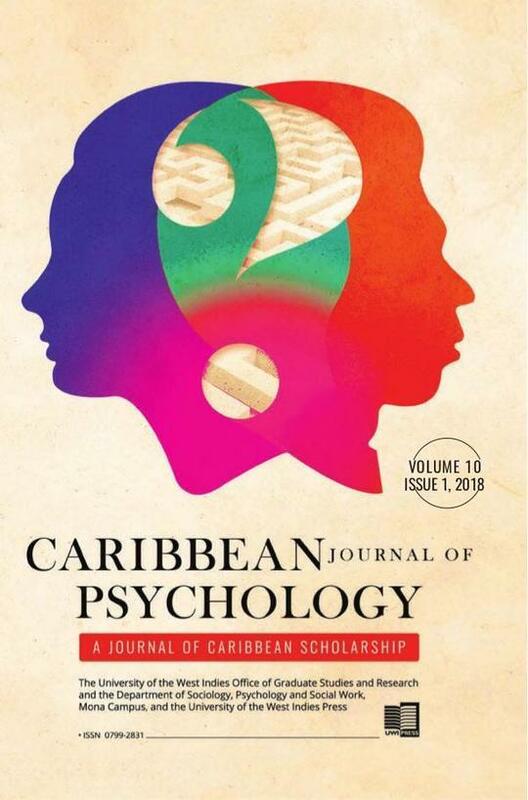 Lambert, Sewell, and Levitch (2016) conducted a systematic review of psychological studies focused on people in Anglophone Caribbean Nations (ACNs) published from 1993-2013. They showed that most studies used measures designed by researchers of European heritage and normed primarily on people of European Heritage who reside in North America and Europe. Yet, researchers paid little attention to reliability and validity of such measures for ACNs and infinitesimal focus on content, cultural, and conceptual validity for people studied. By focusing on studies published in later 2013 to early 2018, this current review extended the earlier systematic review and virtually replicated its findings. Similarly, it identified that many researchers continue to consider coefficient alphas as estimates of reliability while ignoring its assumptions and intended purposes. The previous and the current manuscripts show that although rare, researchers who created measures specifically for their ACN studies did little to demonstrate psychometric soundness of such tools. Similarly, the present study demonstrates steps that future studies might take to ensure, content, cultural, and conceptual validity for Caribbean adolescents and adults. Furthermore, it shows how applying modern measurement theory guided procedures to scale development might permit unbiased repeated assessment of individuals from adolescence through adulthood.